Success! Fridah from Kenya raised $1,224 to fund clubfoot correction. 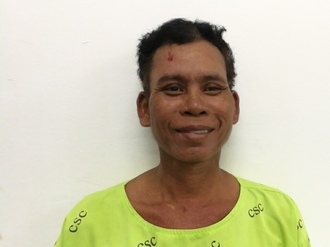 Fridah's treatment was fully funded on April 2, 2019. She will be able to walk confidently and with no pain at all once she is recovered. Fridah is a young woman from Kenya. She is the eldest of three children. Fridah has clubfoot of her right foot. Clubfoot is a condition in which the foot is twisted out of shape. This causes difficulty walking and even wearing shoes. Fortunately, Fridah traveled to visit our medical partner’s care center, AIC Cure International Hospital. There, surgeons will perform clubfoot repair surgery on January 28. Our medical partner, African Mission Healthcare Foundation, is requesting $1,224 to fund Fridah’s clubfoot repair. After treatment, she will be ale to walk easily. Fridah's case was submitted by Joan Kadagaya at African Mission Healthcare Foundation in Kenya. Fridah was submitted by Joan Kadagaya, Curative Medical Support Program-Partner Representative at African Mission Healthcare Foundation, our medical partner in Kenya. 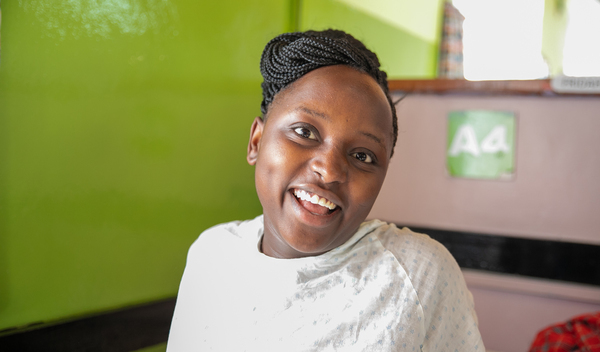 Fridah received treatment at AIC Cure International Hospital. Medical partners often provide care to patients accepted by Watsi before those patients are fully funded, operating under the guarantee that the cost of care will be paid for by donors. 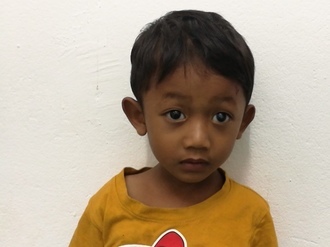 Fridah's profile was published to start raising funds. Fridah's treatment was successful. Read the update. Fridah's treatment was fully funded.